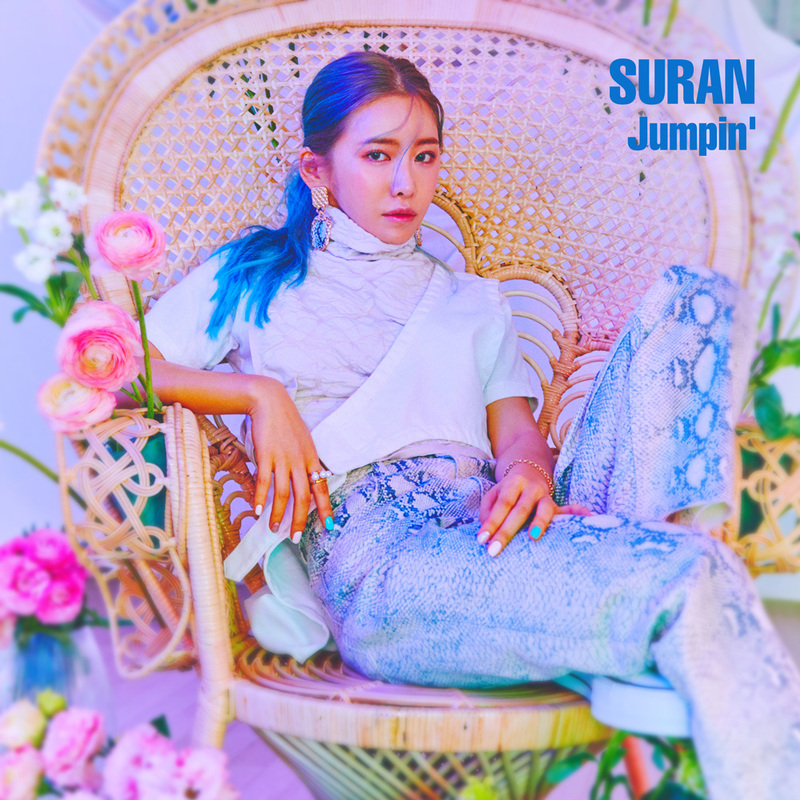 [00:00.14]SURAN、pH-1 - ????? (Don't hang up) [00:00.94]作词：Woodz、SURAN、pH-1、SERUM [00:01.24]作曲：Kriz、Woodz、SURAN [00:02.05]编曲：Kriz [00:08.43]? ?? ??? [00:11.71]?? ?? ??? [00:14.90]????? [00:17.18]????? [00:19.82]??? ???? [00:22.52]? ?? ?? ?? [00:24.74]????? ??? ??? ?? [00:30.01]???? ?? ? ??? [00:32.74]? ? ??? ??? ??? [00:35.25]??? ? ??? ??? ?? [00:38.27]????? ? [00:40.75]?? ?? ?? [00:42.77]?? ?? ???? ? [00:46.40]But I still love you [00:50.67]Please don't don't hang up [00:52.69]Baby ???? ? [00:55.97]? ???? ?? [00:58.67]You know I still love you [01:01.40]Please don't don't hang up [01:03.38]Baby ?? ?? ? [01:06.68]Please don't be sensitive to me [01:09.01]?? [01:11.00]? ?? ?? [01:11.81]?? ??? ?? [01:12.87]???? ??? ?? [01:14.24]Baby ? ??? ?? [01:15.59]And then again [01:16.34]Brrp hello [01:17.05]??? ??? ? ?? [01:18.41]?? ??? ? [01:19.67]But we havent really talked in a while [01:22.26]?? ?? ? [01:23.52]?? ? ??? [01:24.94]I feel like that's love [01:26.36]But we let that go mm [01:28.06]??? ?? [01:29.03]??? ? ??? ?? ?? [01:30.72]None of my business [01:31.69]I'm tryna be mean [01:32.42]But you making me weak [01:33.88]? ??? ?? ???? [01:36.61]? ? ??? ??? ??? [01:39.44]SNS ? ?? ? [01:41.71]?? ?? ???? ? [01:44.74]?? ?? ?? [01:46.66]???? ?? ??? [01:50.20]But I still love you [01:53.28]???? [01:54.69]Please don't don't hang up [01:56.76]Baby ???? ? [01:59.98]? ???? ?? [02:02.68]You know I still love you [02:05.41]Please don't don't hang up [02:07.38]Baby ?? ?? ? [02:10.66]Please don't be sensitive to me [02:12.98]?? [02:16.67]? ??? ?? ?? ????? [02:21.39]? ??? ??? [02:26.15]?? ?? ??? [02:28.63]? ????? [02:32.70]?? ?? ?? [02:34.71]You know how I feel [02:37.39]Please don't don't hang up [02:39.36]Baby ???? ? [02:42.72]? ???? ?? [02:45.32]You know I still love you [02:48.00]Please don't don't hang up [02:49.93]Baby ?? ?? ? [02:53.37]Please don't be sensitive to me [02:55.70]?? [02:57.13]?? ?? ? ?